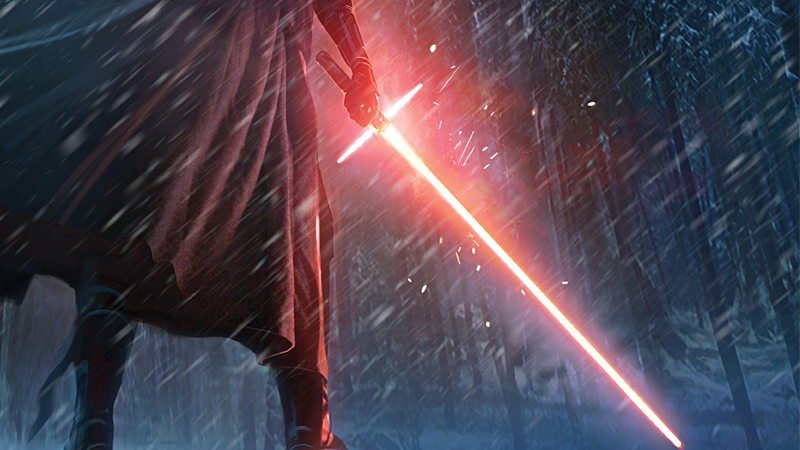 An Exclusive Look at the Never-Before-Seen Concept Art of Star Wars: The Force Awakens! There has been an awakening. Have you felt it? The day is finally here: The Force Awakens is upon us, and so is a bevy of new books about the film—including The Art of Star Wars: The Force Awakens, revealing a never-before-seen look at the concept art that helped build the movie. Take an exclusive look, right here on io9! Warning: Some of this art could be considered to have mild spoilers in it—beware! Lucasfilm and Abrams Books have given us exclusive access to a handful of gorgeous pieces from the complete book. Curated by Phil Szostak, The Art of Star Wars: The Force Awakens collects hundreds of pieces of concept art and production paintings from across the entire development of the movie. Szostak embedded himself within the Lucasfilm art department from 2012 to 2015, gaining unprecedented access into the creation of the movie’s visual aesthetic from the very beginning of production, right up to the film’s release—firsthand insight into the very evolution of the seventh entry into the Star Wars saga. Without further ado, io9 is proud to present just a few of the amazing pieces of art included in the full book. Don’t forget, you can click the magnifying glass to see the images at a higher resolution! The Art of Star Wars: The Force Awakens is available now. 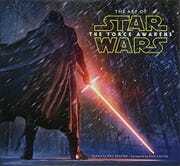 (C) 2015 Lucasfilm Ltd. And TM. All Rights Reserved. Used Under Authorization.